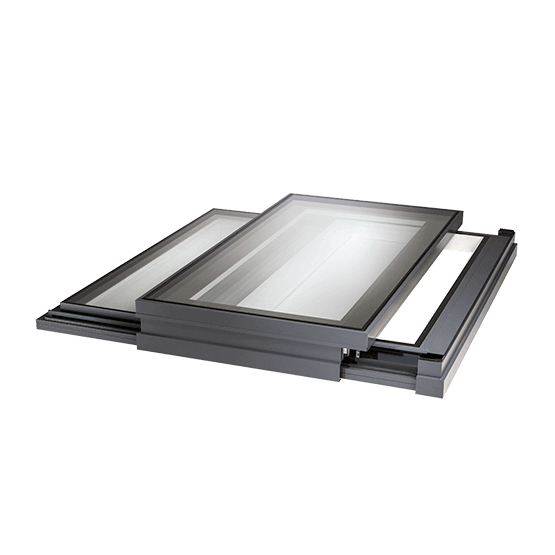 Every sliding rooflight we make has built-in, hidden, electronic solid-state controls with battery backup, speed control and creep sealing for quiet and efficient operation. 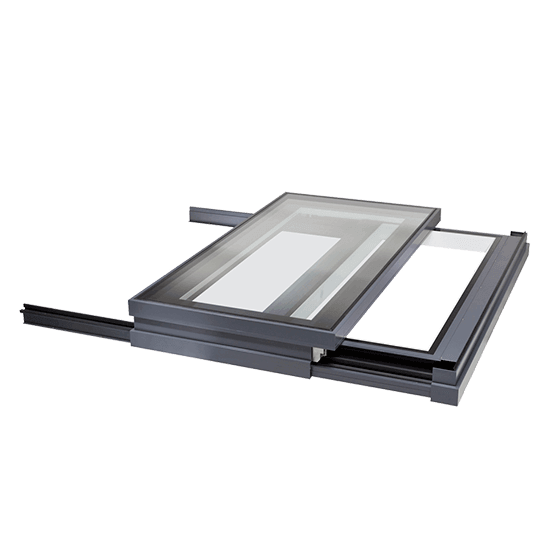 We offer several standard sliding rooflights which all provide something slightly different giving you all the options you need to open up the roof and let the outside in. 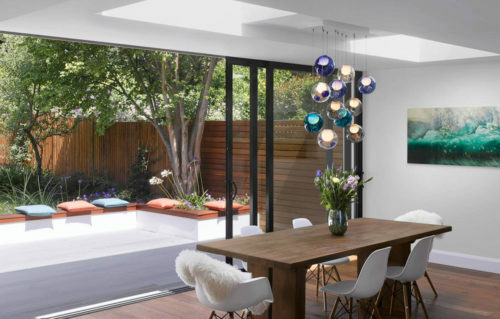 There are gadgets too, remote controls, rain sensors, proximity detectors, thermostats, keypad override systems – the units can even be connected to your building management system using the integrated plug and play electronics. 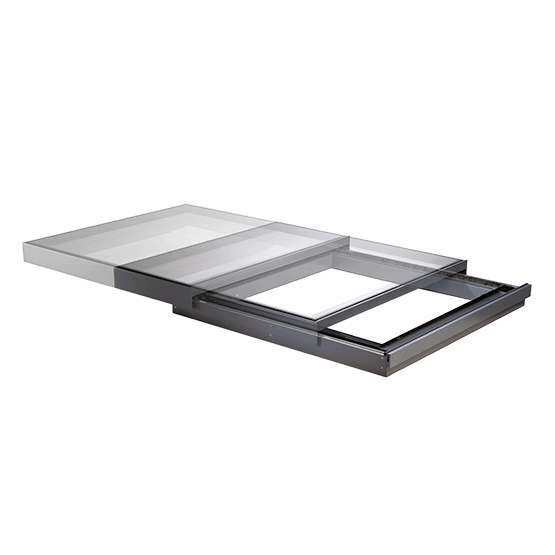 Have a look at our product range below.